I have married into a family that is rather keen on cheese. I am a dairy fan and most certainly a cheese lover. I am not about to volunteer to give up dairy. There are times when I just want something simple to eat. 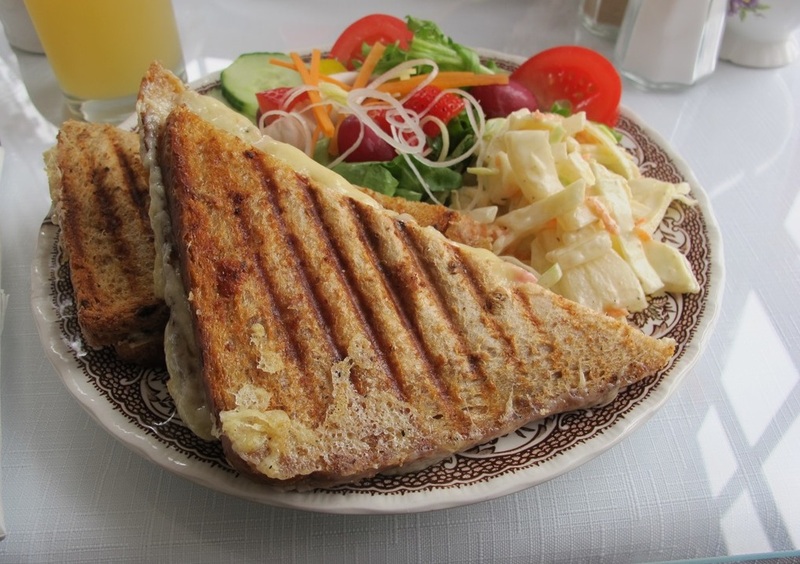 I was reminded about one of my favourite meals from a cycling holiday that my husband and I enjoyed two summers ago in Shropshire. We may have been in the throes of suffering from food poisoning and not really feeling like eating. What we were pining for was a cream tea, as we hadn’t indulged yet. 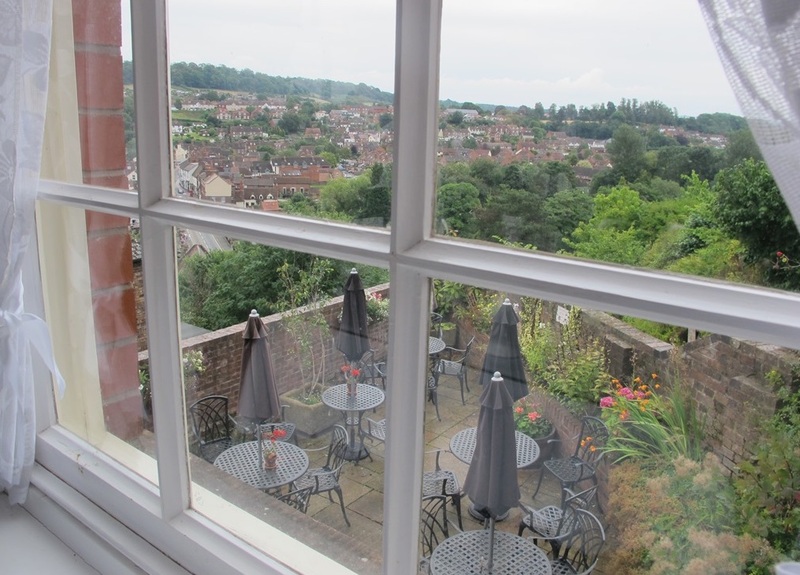 However we happened upon a really quaint tea room in Bridgnorth around lunch time. So we cast our eyes over the sandwich options. The Britalian opted for a cheese and ham sandwich, and I chose a toasted version. Boy did we enjoy our sandwiches. It was the first proper lunch of our holiday and it was an utter highlight. From our position we could watch the cable car descend into the valley. Although we weren’t feeling 100% during our holiday, our getaway in Shropshire turned out to be one of my favourite holidays, and this was one of my favourite meals, mainly as a result of its simplicity. We even had enough room left to share a scone. So the cream tea box was ticked off as well. 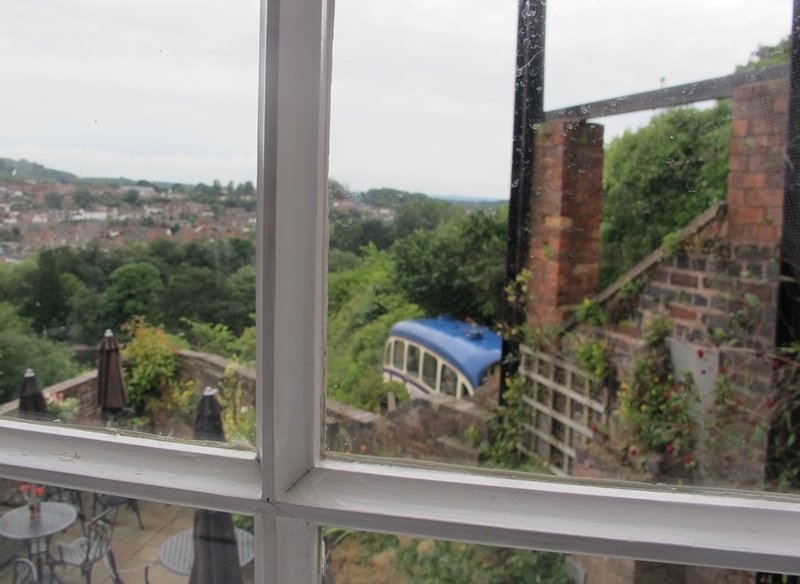 If you are in Bridgnorth, I highly recommend going to the Winding House Tea Rooms. What simple food do you enjoy? This entry was posted in England, Food by Cathy Powell. Bookmark the permalink.